The Timing of the Thule Migration: New Dates from the Western Canadian Arctic (2008) T. Max Friesen and Charles Arnold. American Antiquity 73 (3):527-538. Inuvialuit Encounter: Confronting the Past for the Future. An IPinCH Case Study (2010). Stephen Loring, Natasha Lyons, and Maia LePage. Arctic Studies Center Newsletter No. 17: 30-32. 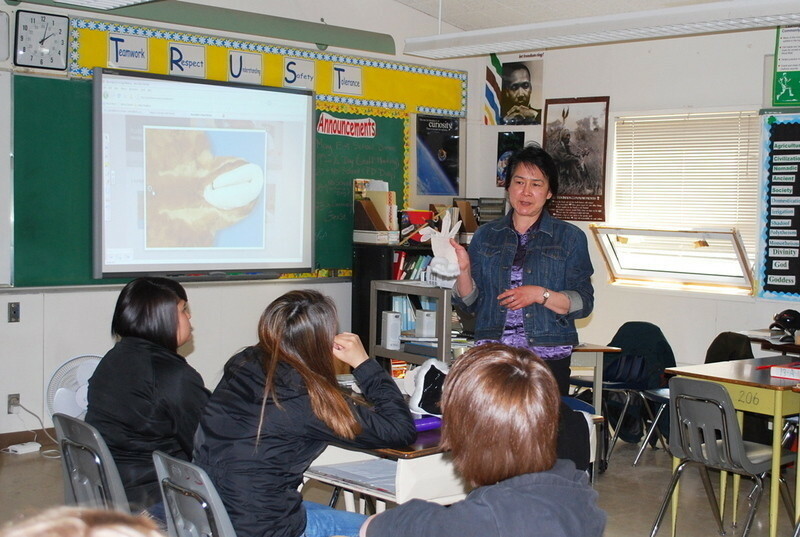 Inuvialuit Nautchiangit - relationships between people and plants (2010). 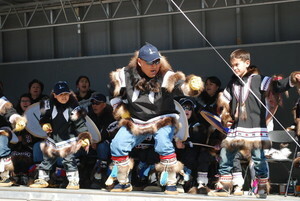 Inuvialut Elders with Robert Bandringa. 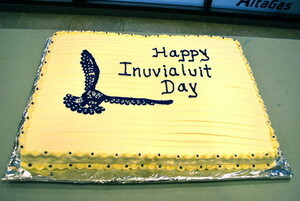 Inuvik, Invialuit Cultural Resource Centre. 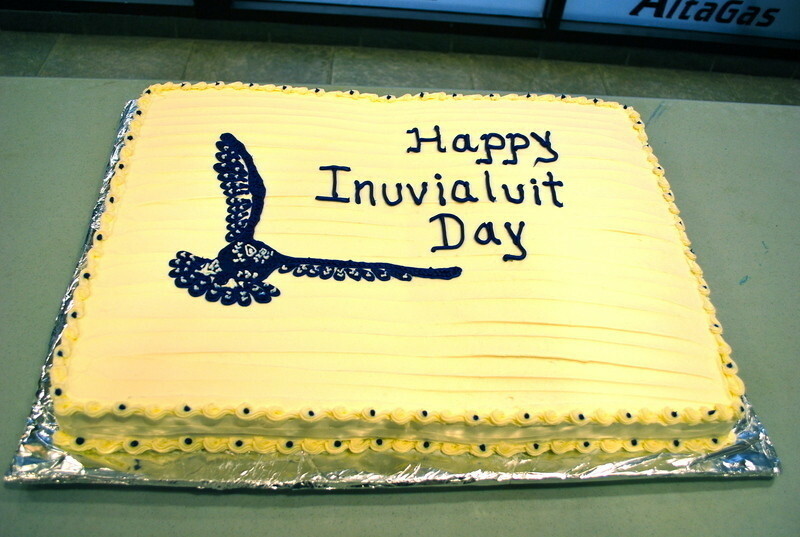 Inuvialuit Final Agreement (1984) Western Arctic Claim: The Inuvialuit Final Agreement, Ottawa, Minister of Indian Affairs and Northern Development.